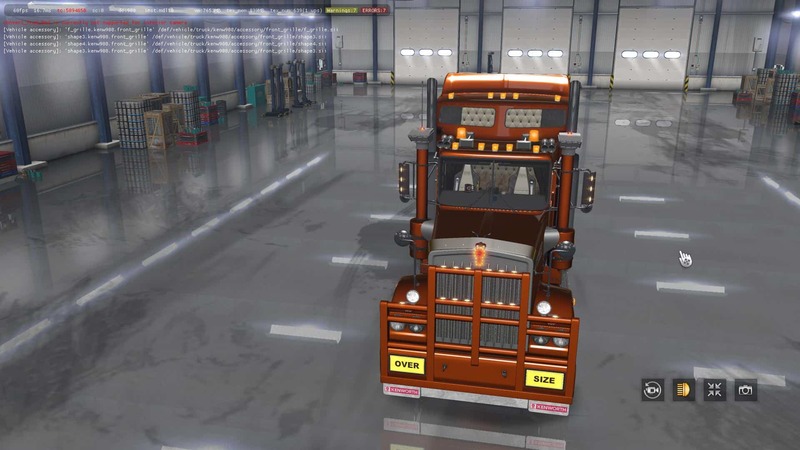 I added the missing files and made the necessary corrections to this wonderful truck. 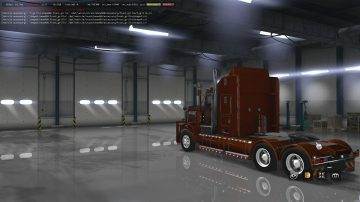 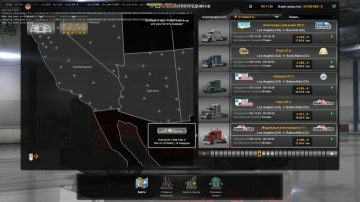 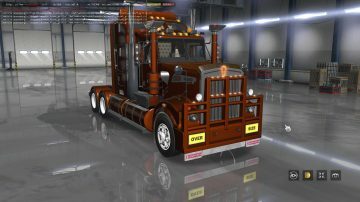 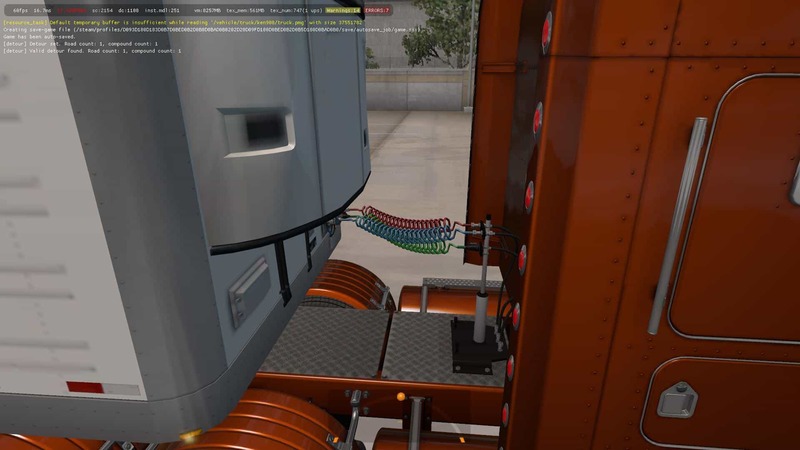 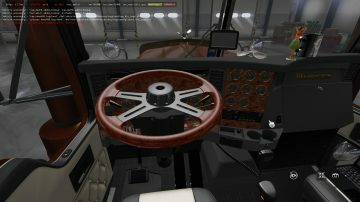 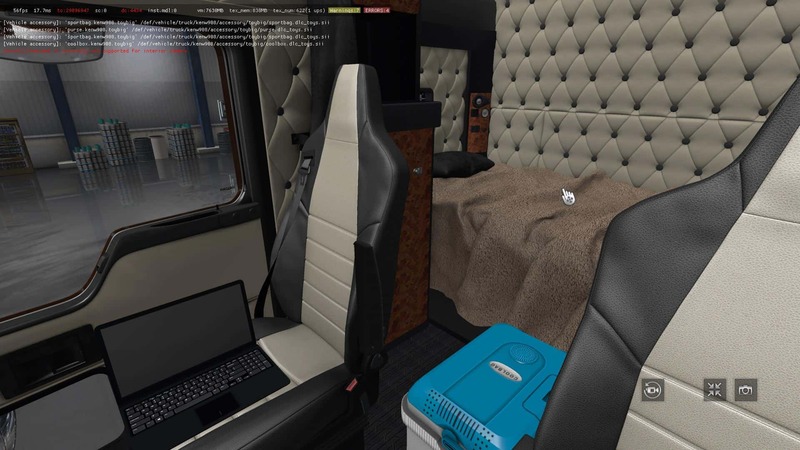 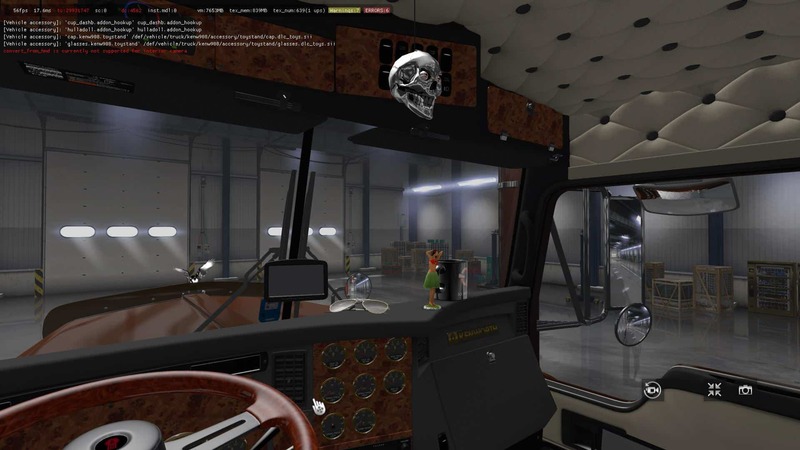 Purchased from a dealer – Kenworth. 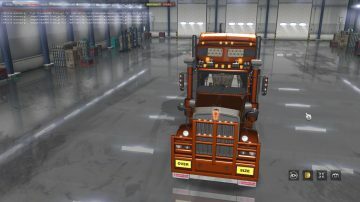 It is registered in the gallery of trucks and in orders of agencies. A lot of own tuning and accessories.